Bloomberg is a company with limited partnership that deals in a number of services including financial services, media and technology. When it comes to financial services, the company offers a variety of financial tools like equity trading, financial analytics, news to various financial organizations and data services. It is also involved in various other fields like digital websites, radio stations, television networks, wire services, newsletters and magazines. This is a private company with the founder Michael Bloomberg holding the position of the CEO and Peter Grauer as the chairman. 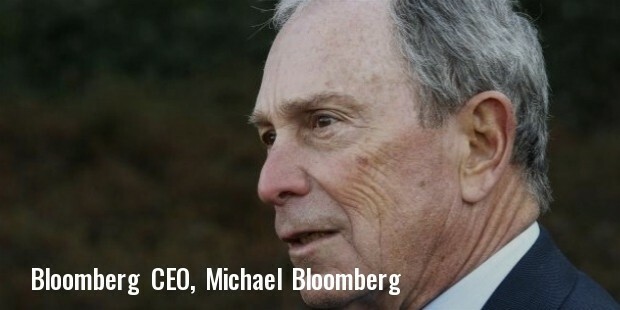 In the year 1981, Michael Bloomberg, who was the partner of a firm named Salomon Brothers was given $10 millions as settlement when the company was acquired. Since Michael had enough experience in designing computerized financial system, he used this money to establish his own company. His aim was to provide financial data to companies in the Wall Street. The company was named Innovative Market Systems. The company was later renamed Bloomberg L.P in 1986. The company gained a lot of popularity by installing close to 5000 financial systems in various offices. It also launched other services like Bloomberg Messaging Service, Bloomberg Tradebook and Bloomberg Newswire. 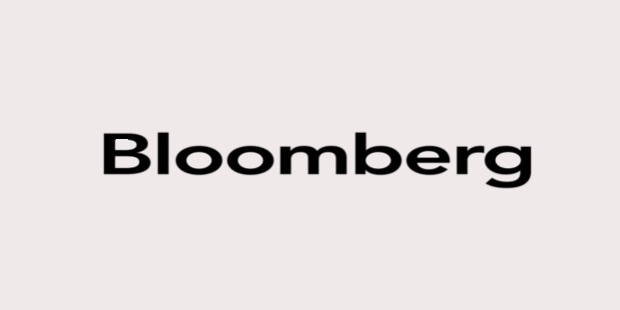 In 1993, the company also launched its web portal called Bloomberg.com. The main aim of the portal was to provide financial news and services to the global clients. Ever since it conceptualization and its success, Bloomberg has went on to acquire various companies with an aim to diversify in other fields. In the year 1992, it acquired WNEW, a New York Radio Station. The company also purchased the weekly magazine from McGraw Hills named Business Week in 2009. In the year 2010, the company went on to buy Eagle Eye Publishing which dealt in publishing procurement data of the government. 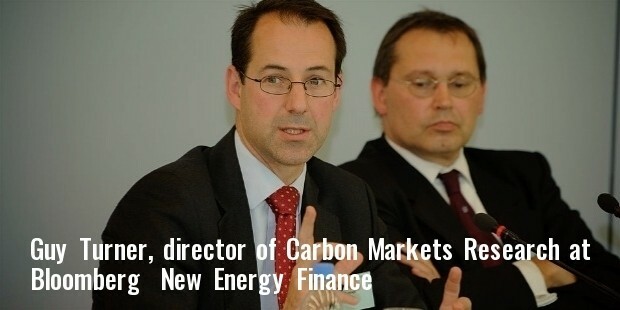 Bloomberg further diversified into carbon market research and energy investment in UK by acquiring a company called New Energy Finance in 2009. In order to expand the reach of its law and government services, the company acquired a Bureau of National Affairs in Virginia named Arlington in 2011. The company also launched a new data service in 2012 by acquiring Polar Lake, a company based in Dublin. The company offers a bevy of services to its customers. The Bloomberg Professional Service allows the user to view real time financial data and to search for any relevant information. Bloomberg Messaging Service enables users to send electronic messages. Bloomberg News is a news service agency that offers financial news to its subscribers. Bloomberg Television is a subsidiary of Bloomberg News and is responsible for offering entertainment round the clock. The company also offers online information and news about politics and other related things through Bloomberg Government. Bloomberg also provides brokerage services for equity, shares etc through Bloomberg Tradebook. Other important services include Bloomberg Market, Bloomberg Radio, Bloomberg View, Bloomberg Law and Bloomberg Beta.